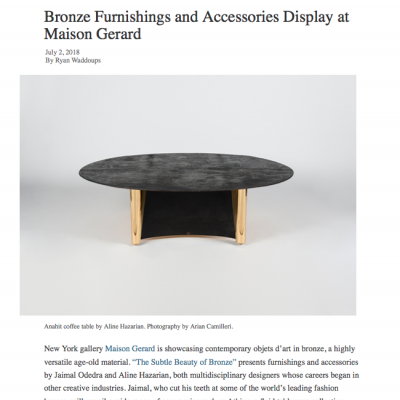 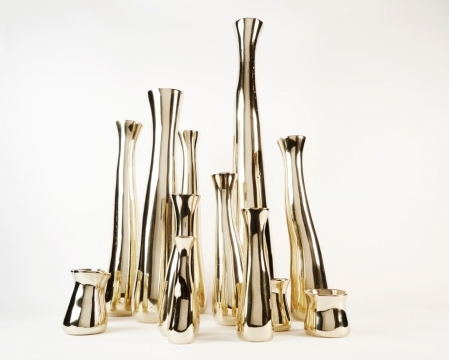 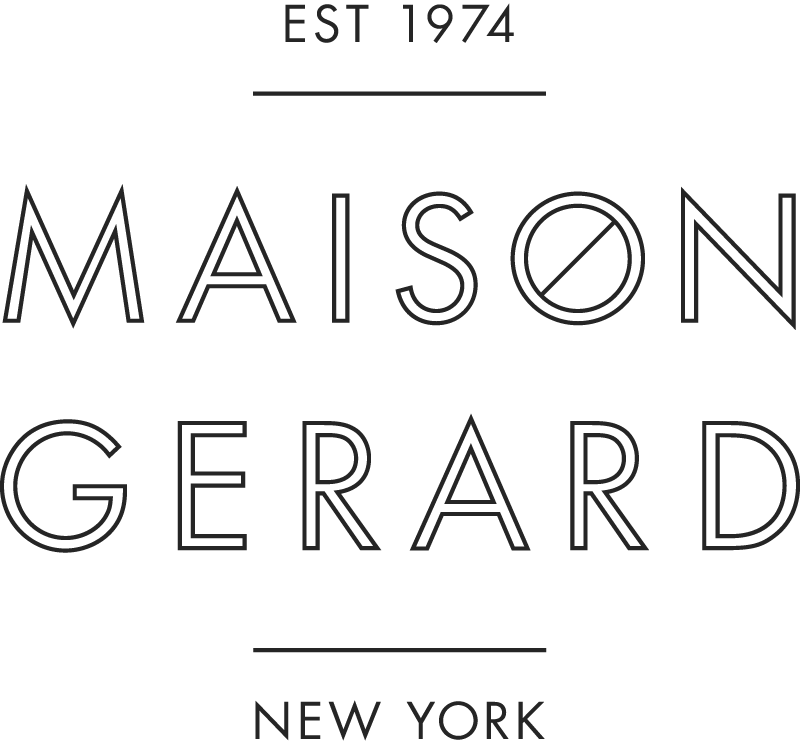 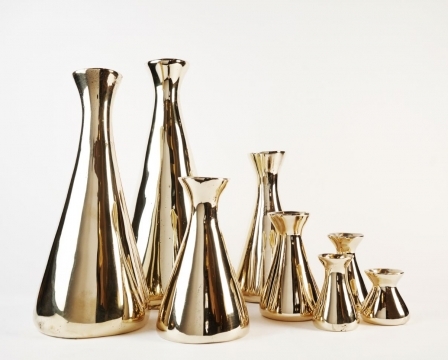 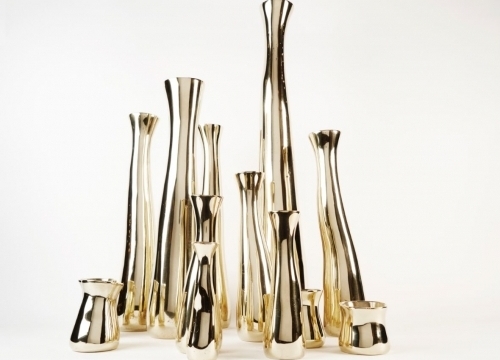 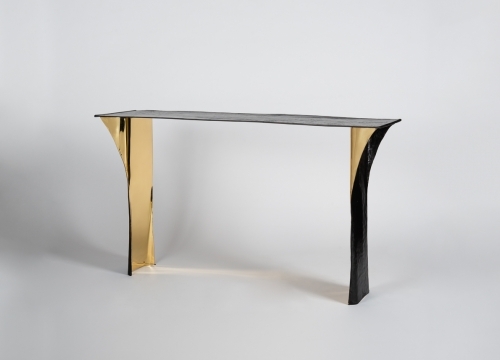 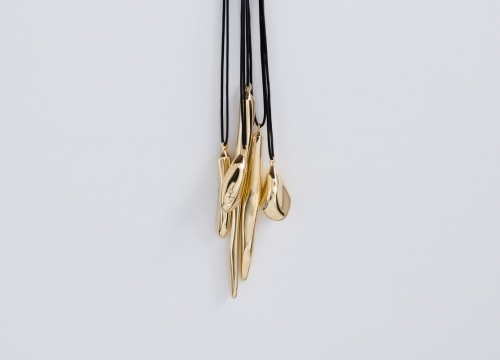 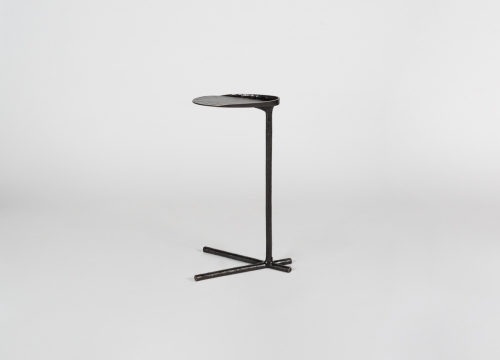 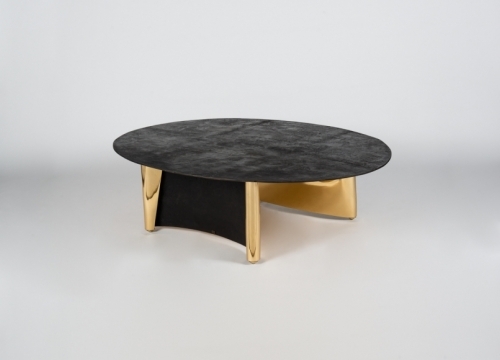 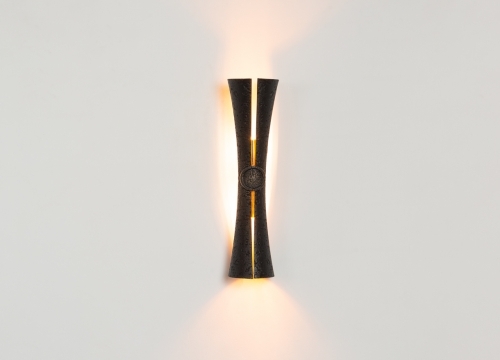 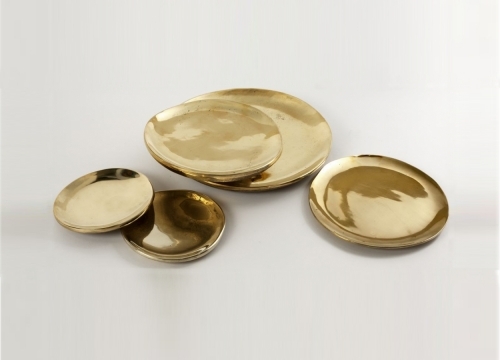 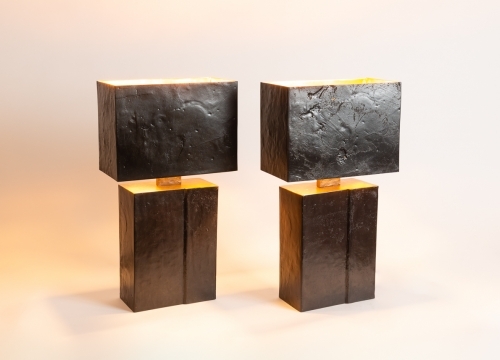 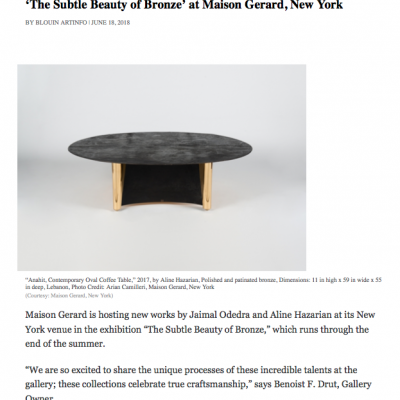 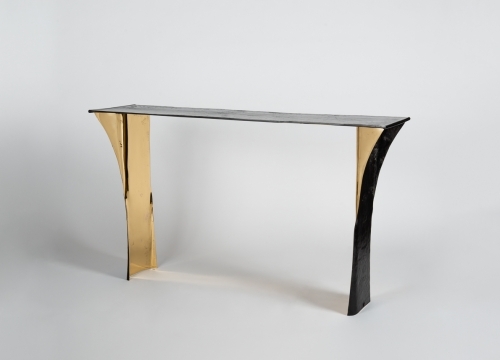 On Tuesday, June 26th (6:00-8:30pm) Maison Gerard celebrated two designers whose new works are a modern take on an age-old, beloved material: Bronze. 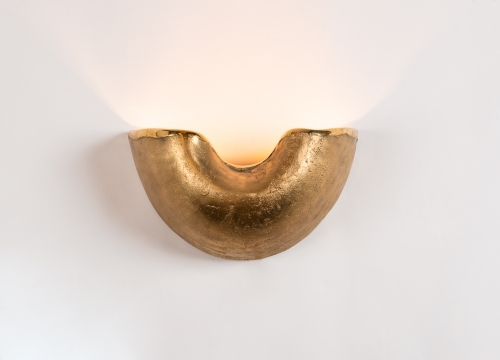 Interior designer by training, but financier by trade, Aline Hazarian initially turned her hand to furniture during the redesign of her Paris home. 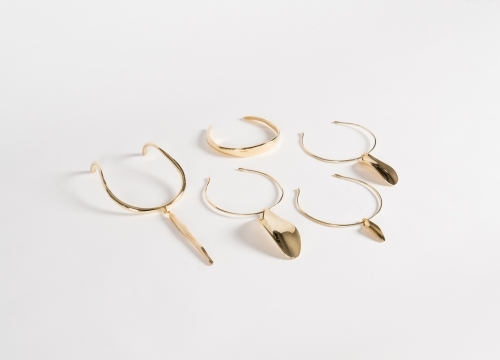 Inspired by the great aesthetic movements of the 19th and 20th Centuries, particularly Art Nouveau and Art Deco, her sober yet striking pieces are thoroughly modern, cosmopolitan creations that eschew fashion in favor of a more timeless approach. 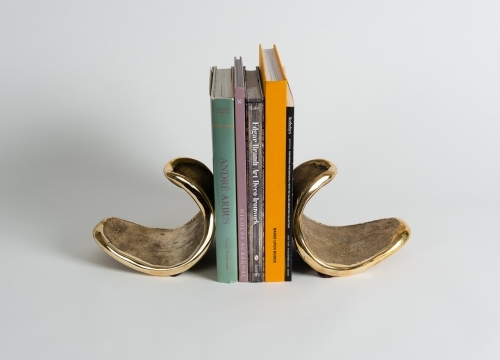 Produced in limited quantities and handcrafted by artisans, these distinctive objects are designed to add character and story to the home. 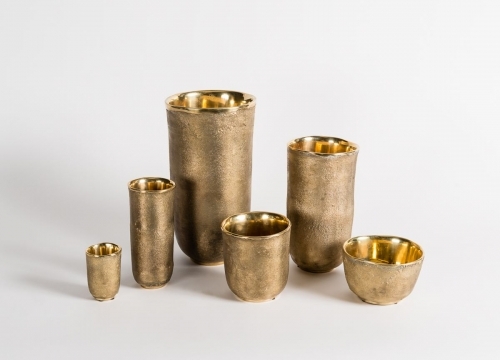 Raised in England and educated at London’s prestigious Royal College of Art, Jaimal Odedra is an internationally recognized designer whose projects span from Europe to India, Africa, and the United States. 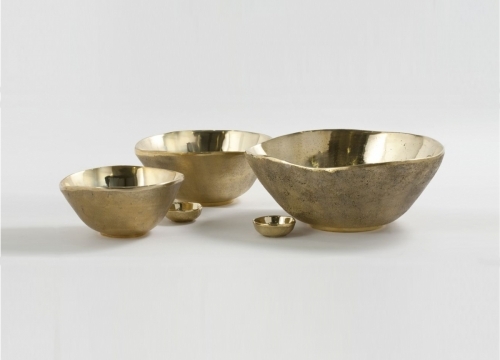 He has worked as a designer for Bollywood productions, starting with the Warner Bros film “Chandni Chowk to China,” a designer and consultant for a variety of fashion houses, including Calvin Klein, Ralph Lauren, and Donna Karan, and as a consultant for the European luxury brands Givenchy and Rick Owens. 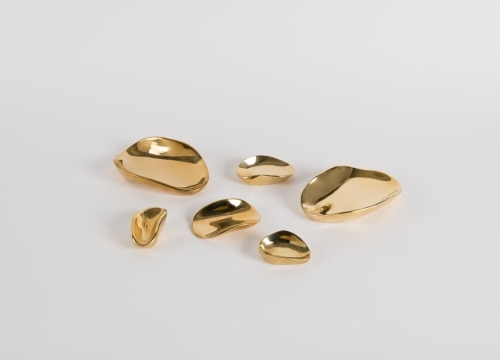 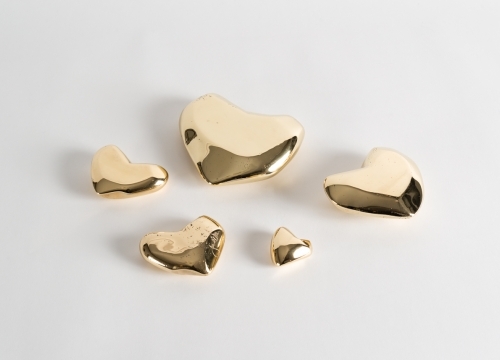 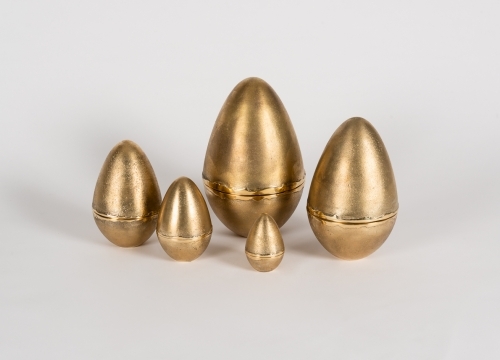 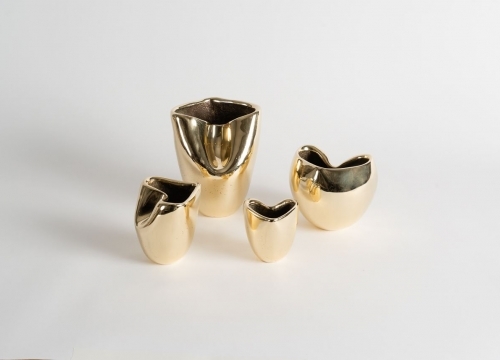 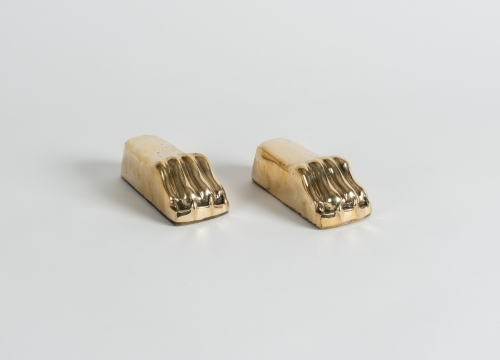 Odedra is currently exploring bronze, particularly its use in traditional sand-casting methods. 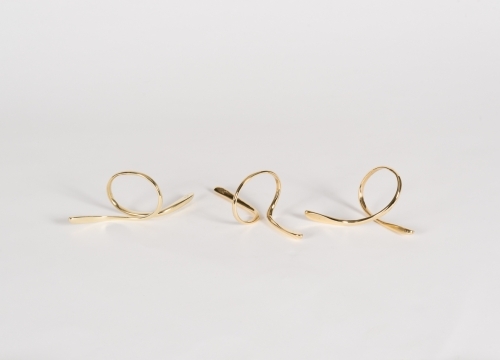 Working with a small artisanal studio in Morocco, Jaimal creates beautiful organic, non-evasive shapes to form centerpieces, objects for the home, and jewelry.